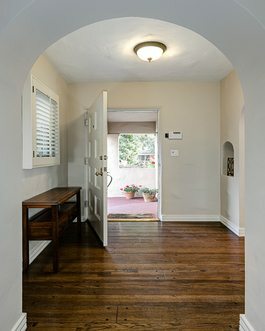 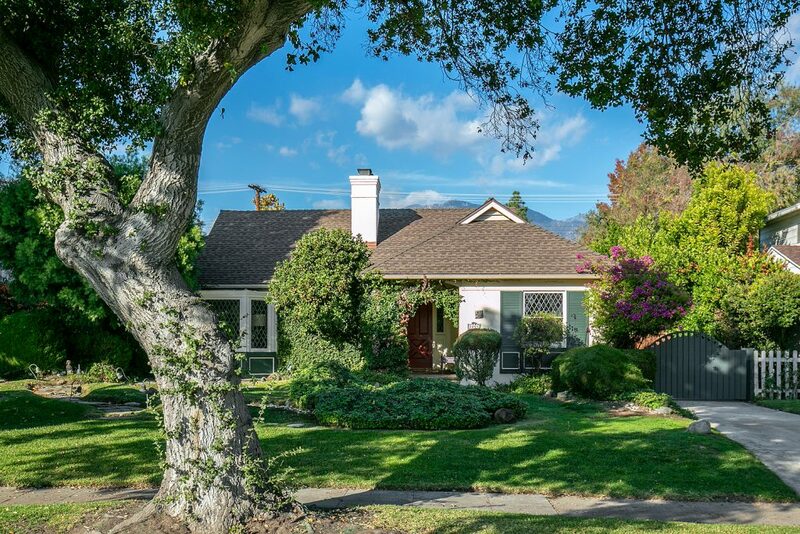 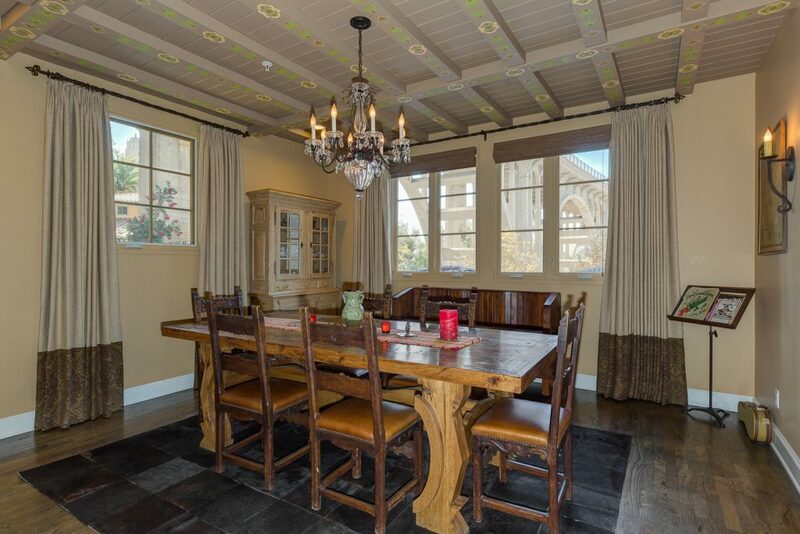 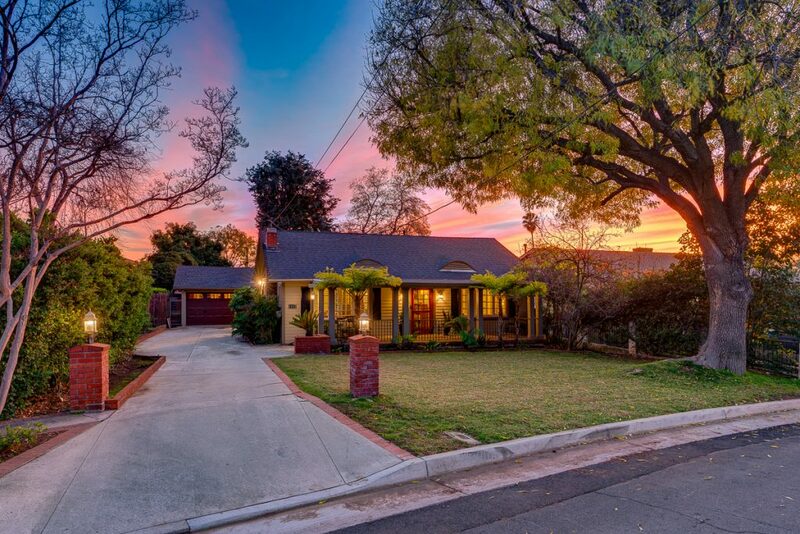 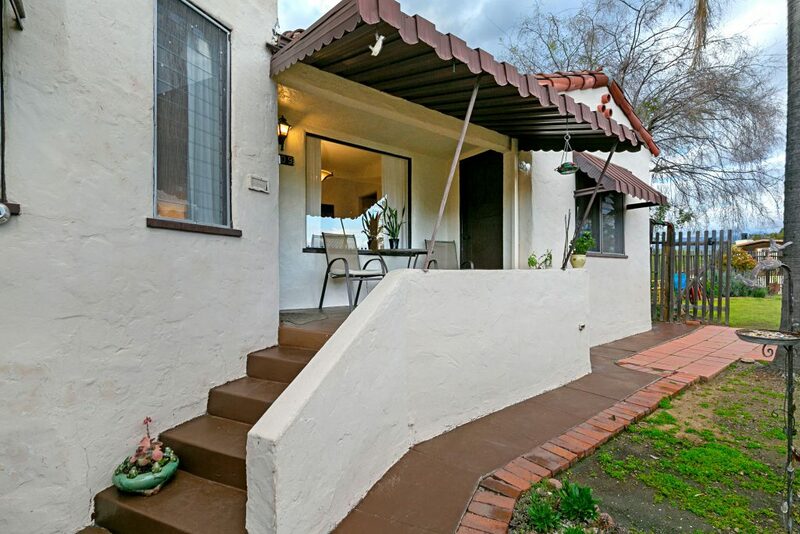 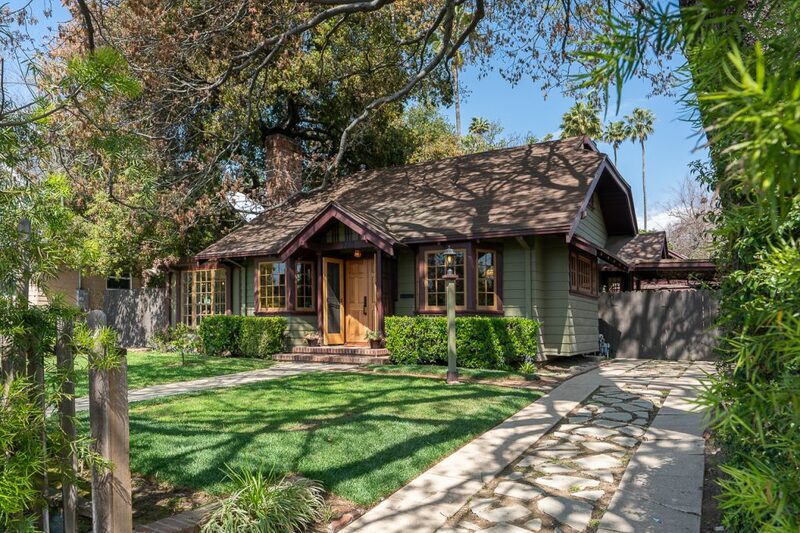 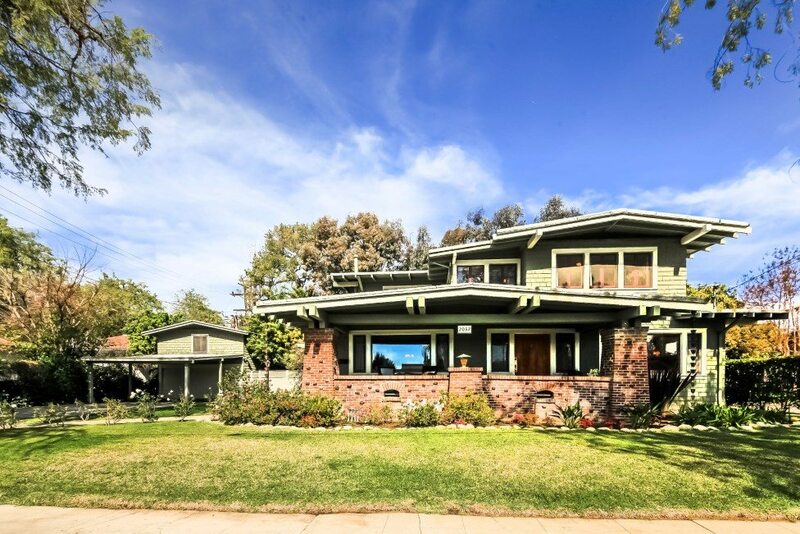 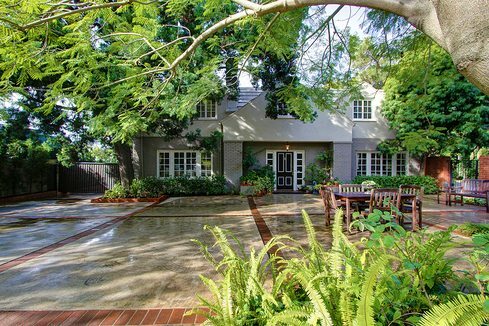 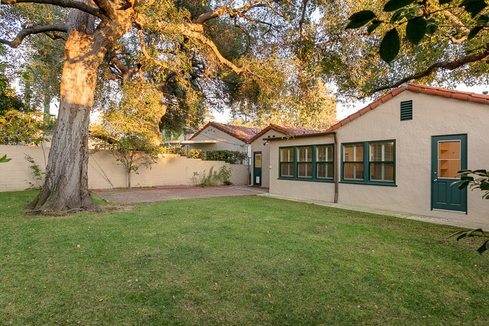 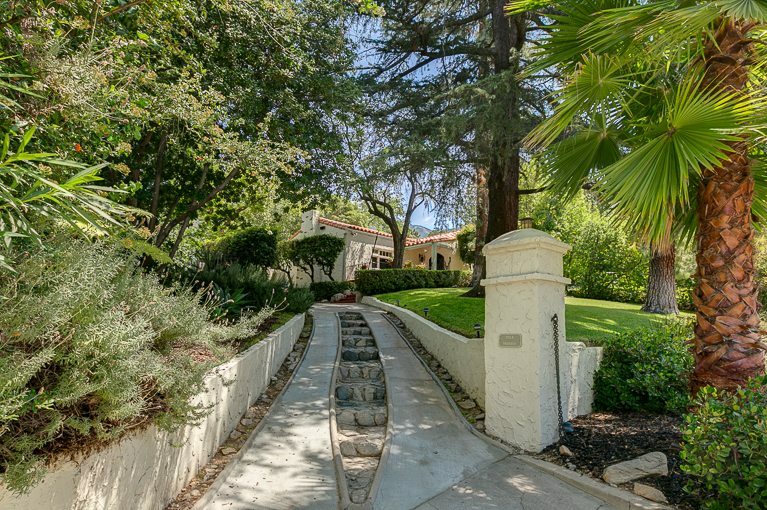 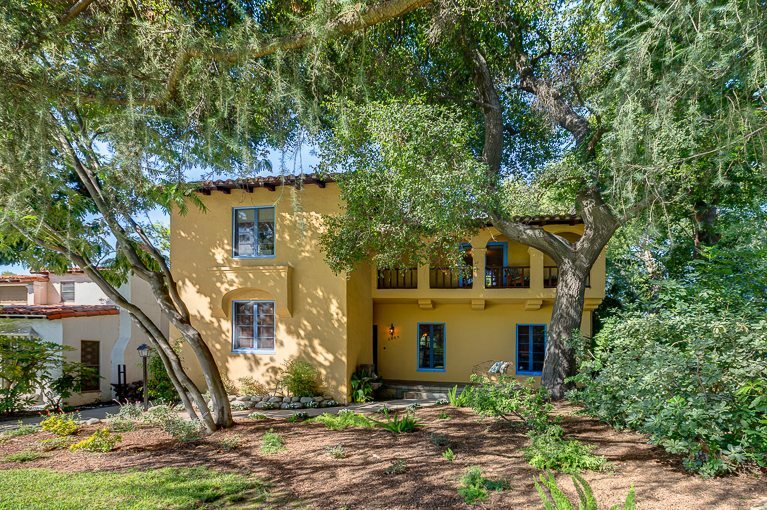 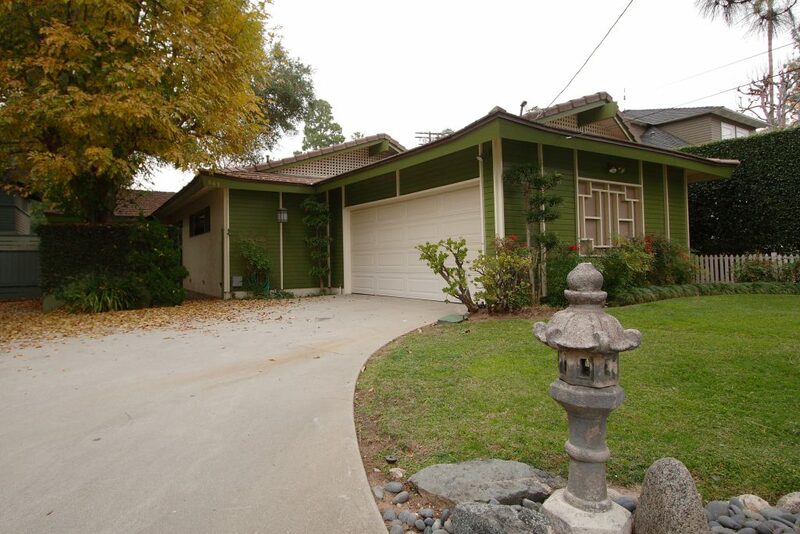 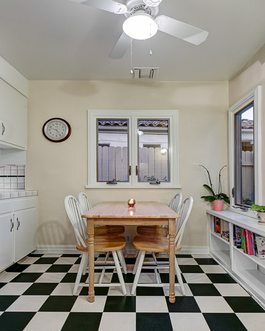 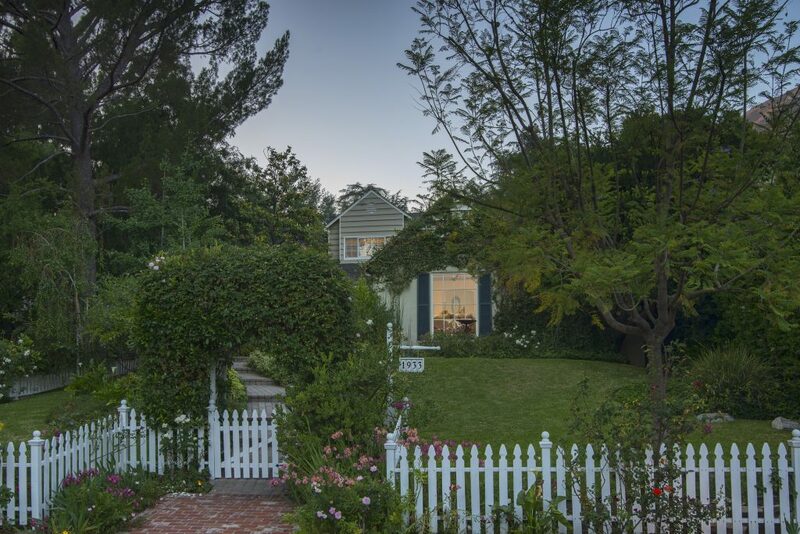 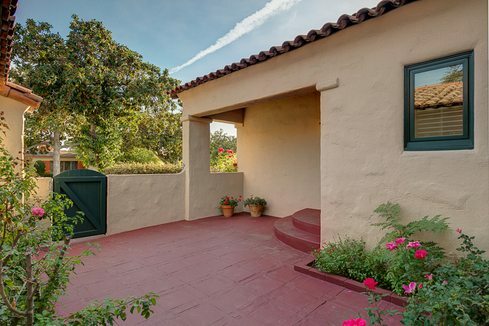 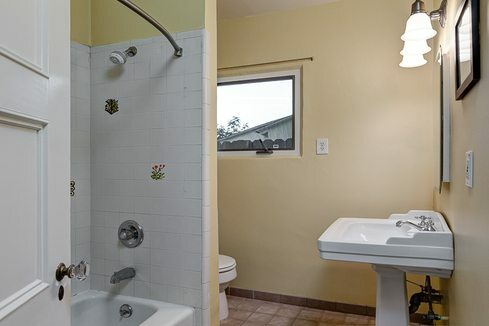 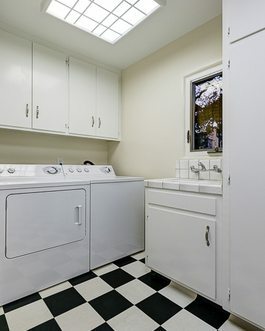 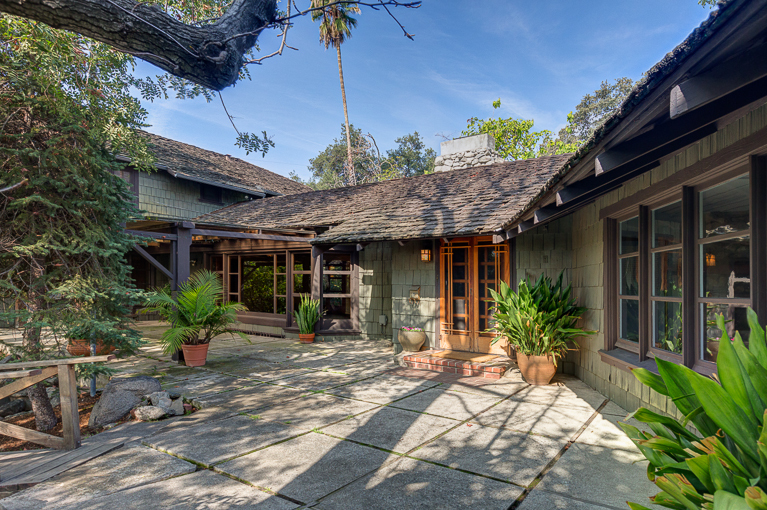 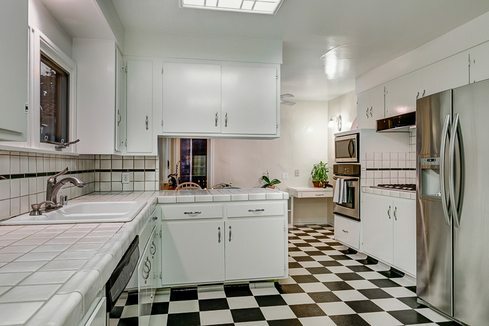 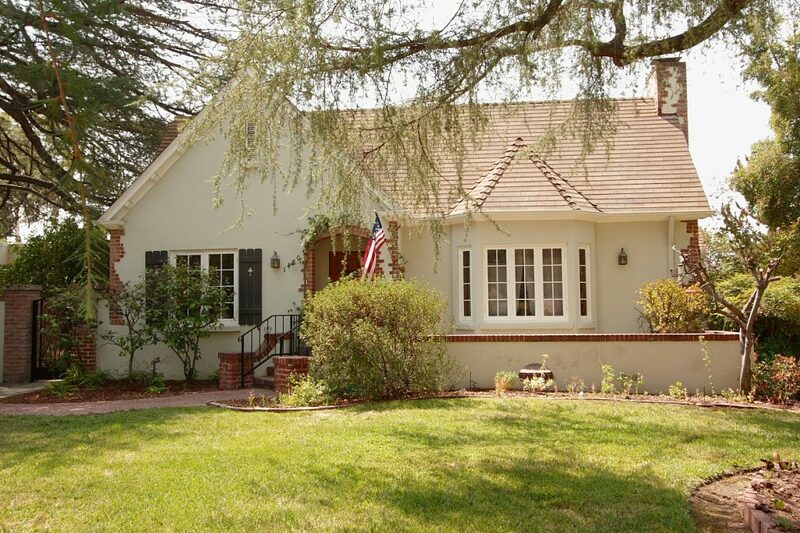 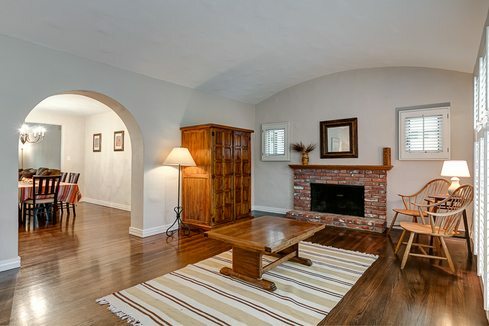 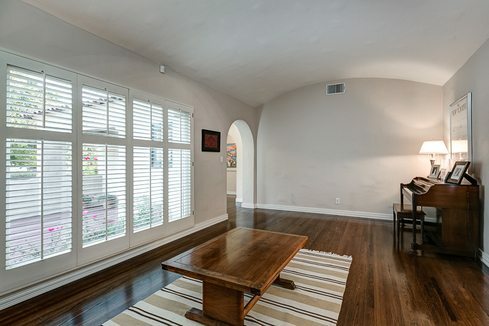 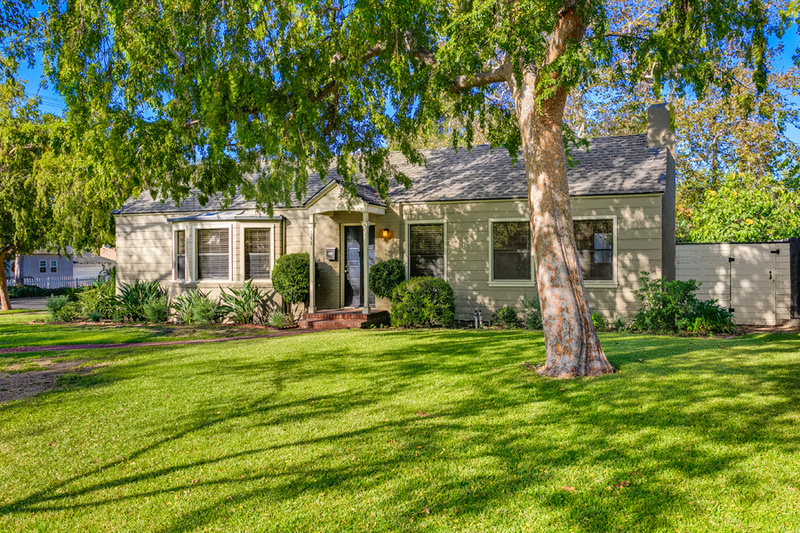 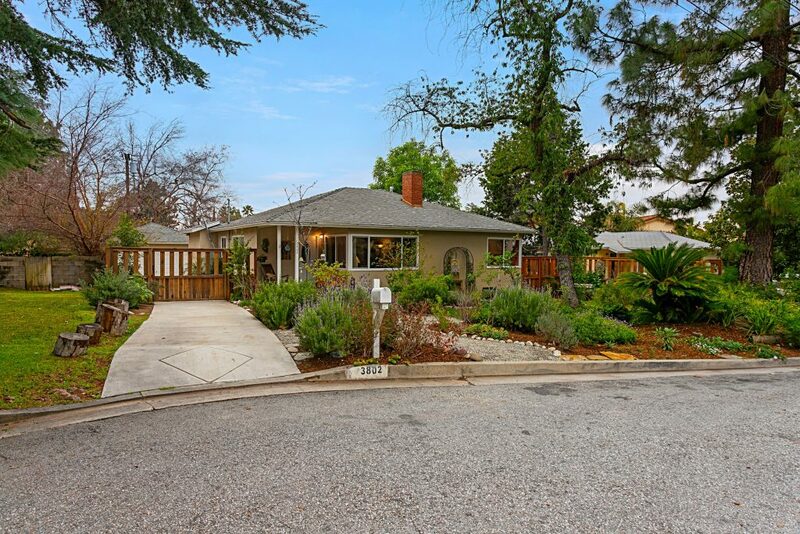 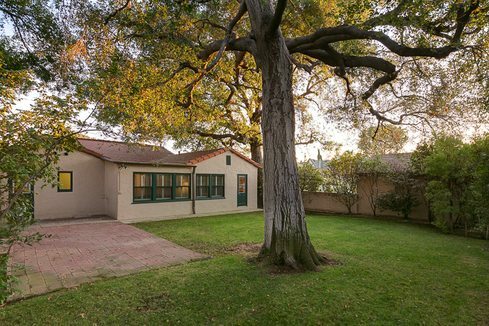 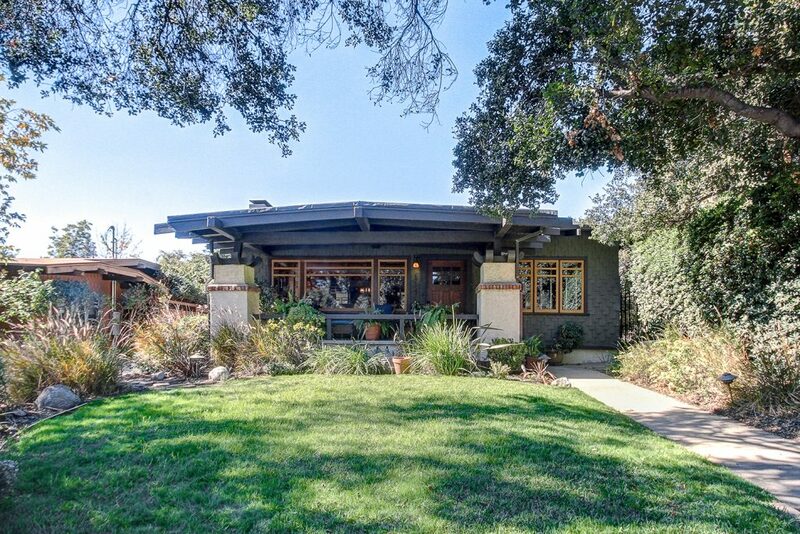 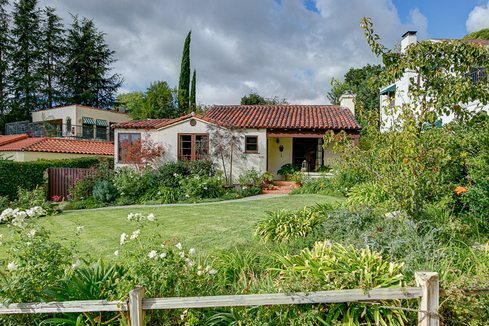 This lovely Spanish, built in 1927, is located on a quiet street in Glendale's ever popular Rossmyone area. 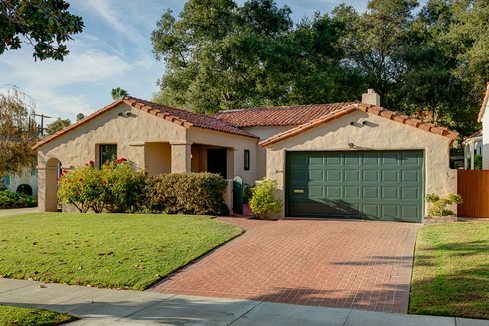 Its classic floor plan offers three bedrooms, two tastefully remodeled baths, dining room, eat-in kitchen and spacious family room. 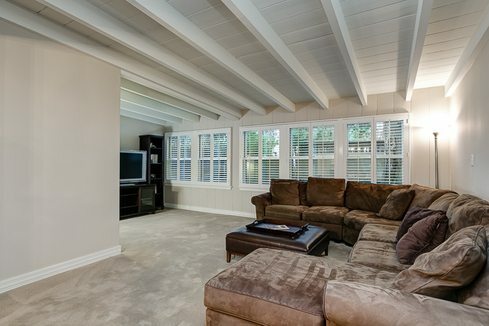 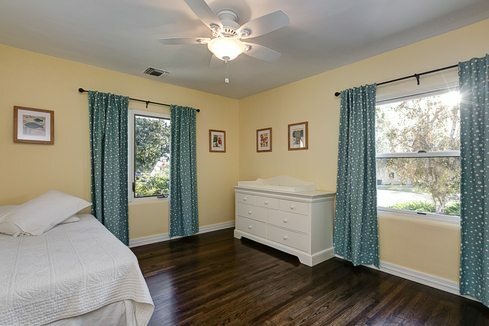 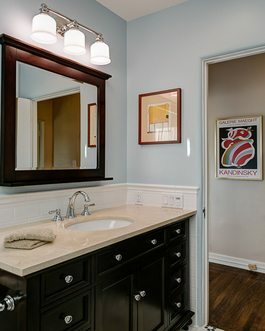 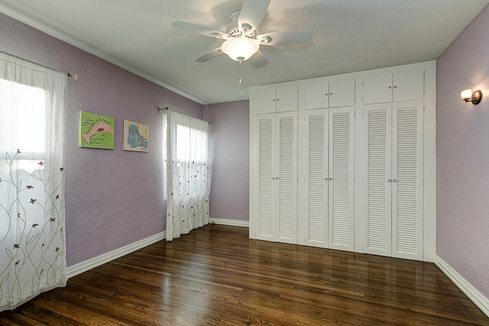 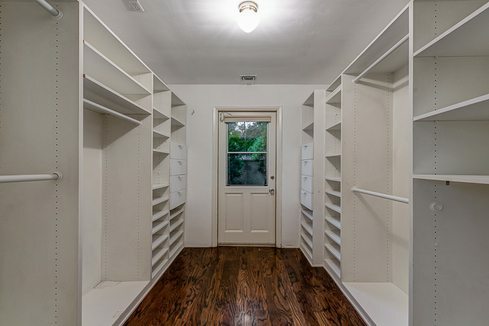 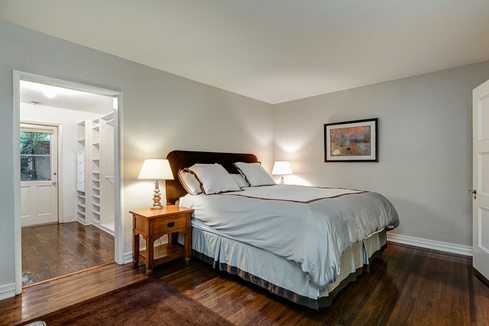 The master bedroom has a large walk-in closet with custom built-ins, and opens onto the back yard. 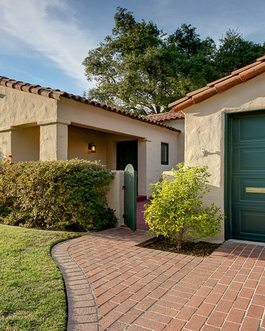 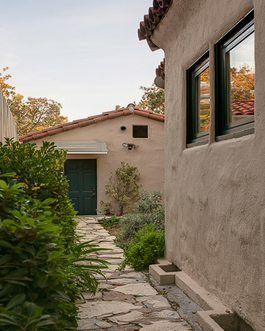 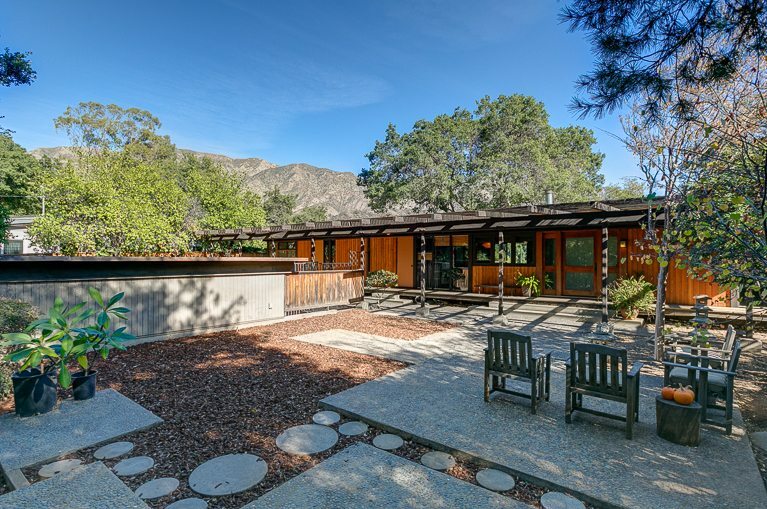 Period details — front courtyard, arched doorways, barrel ceiling, hardwood floors and Spanish clay tile roof — are found throughout. 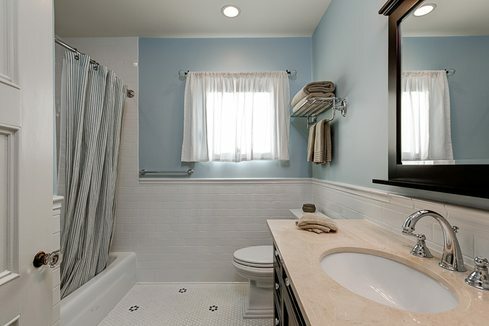 Recent updates include copper plumbing, central heat & air, new garage roof and tankless water heater. 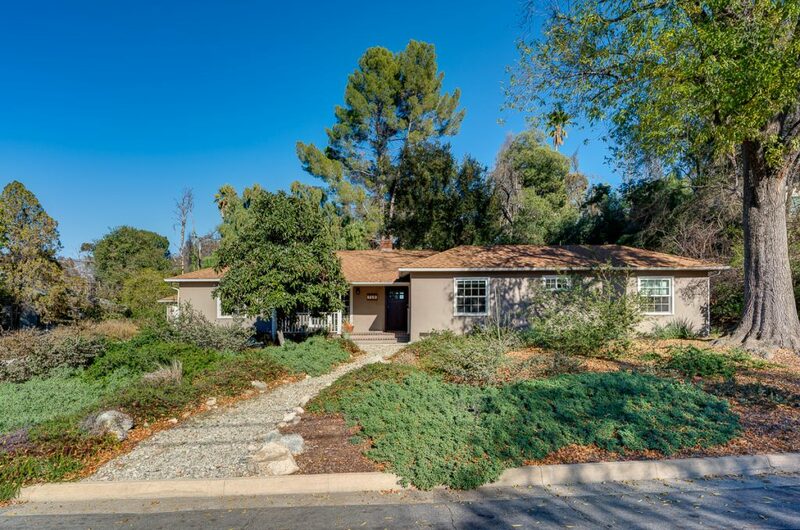 Outside, there is a patio and a sizable yard featuring mature trees and plantings, plus a detached double garage with brick driveway. 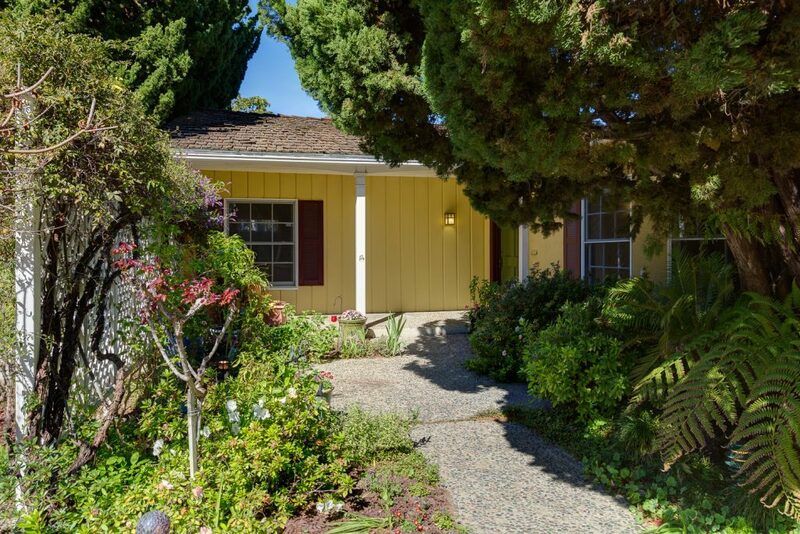 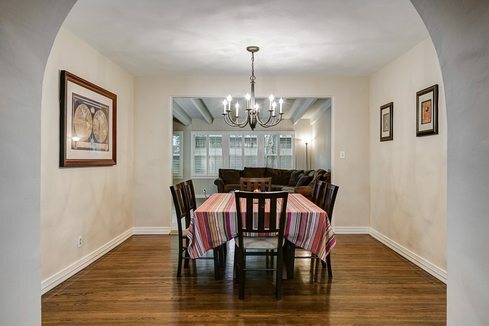 Here is an exceptional opportunity to own a character home in a sought-after neighborhood!